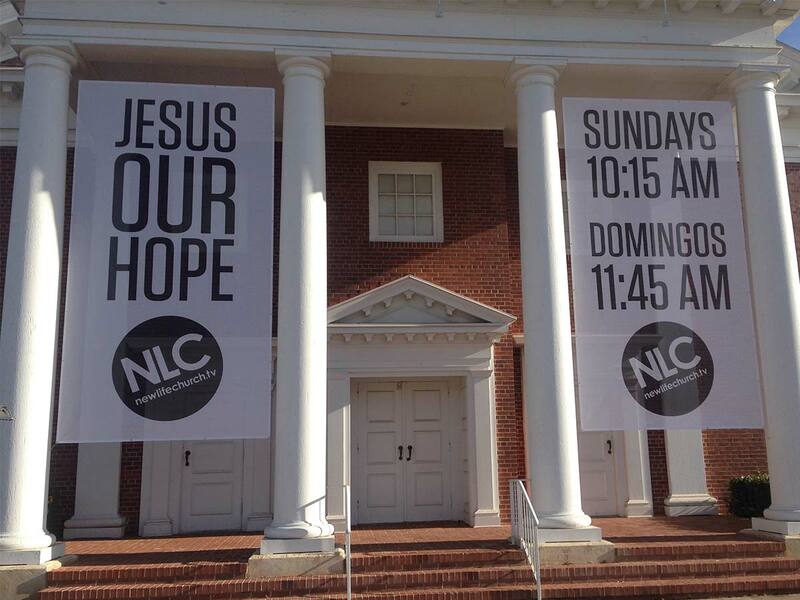 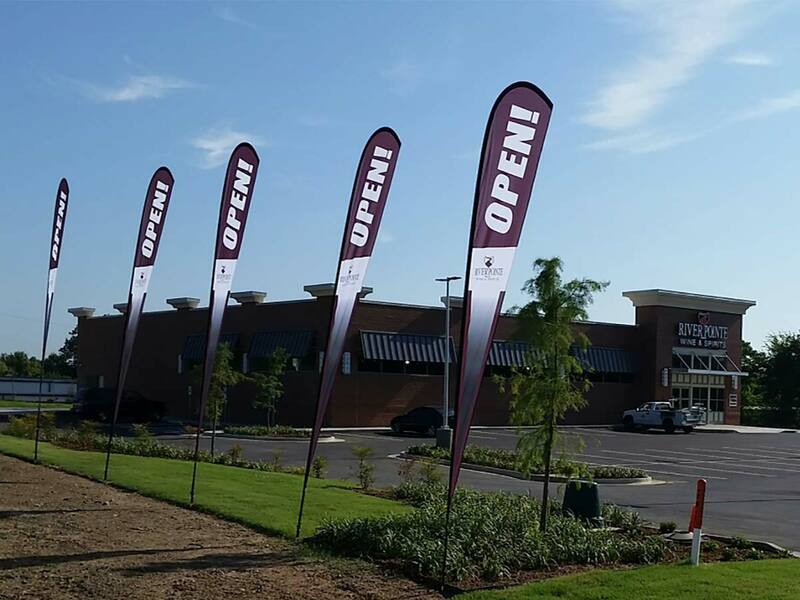 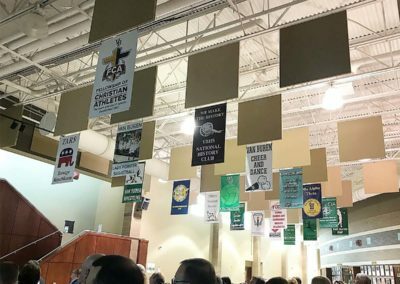 Banners are one of the most all-around, versatile products in the industry. 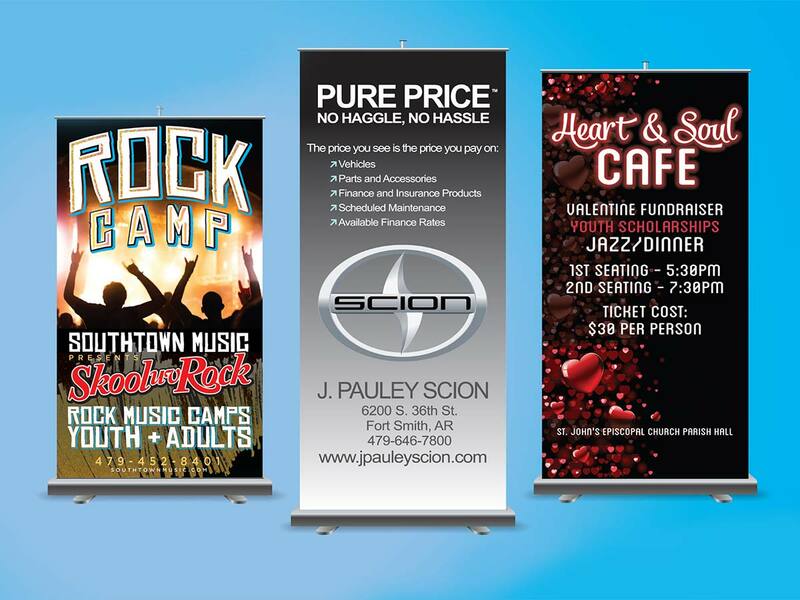 We can print any size banner you need (even up to 10 foot x 40 foot billboards)! 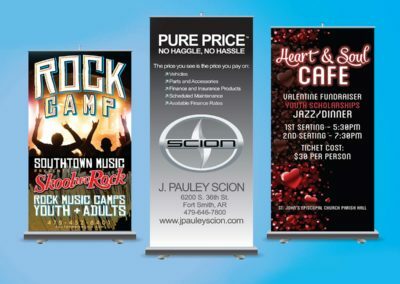 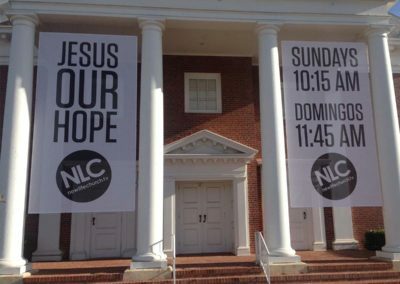 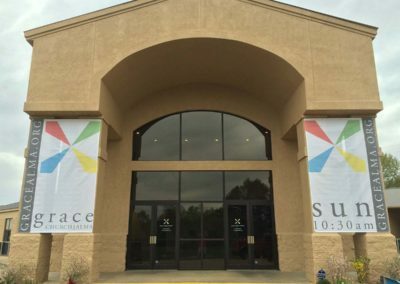 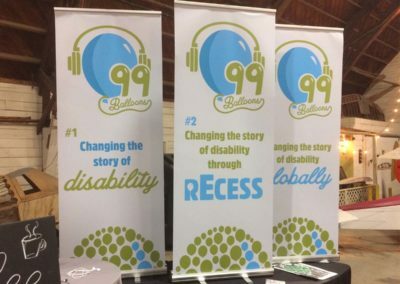 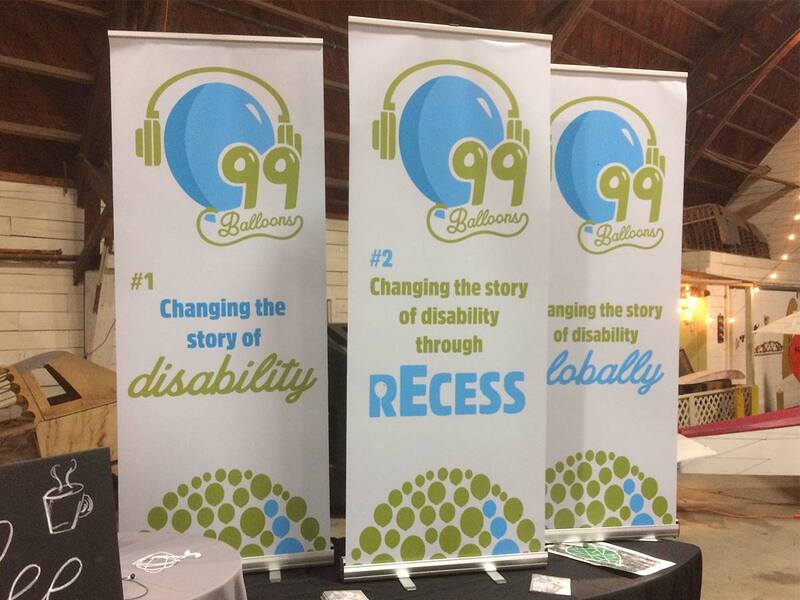 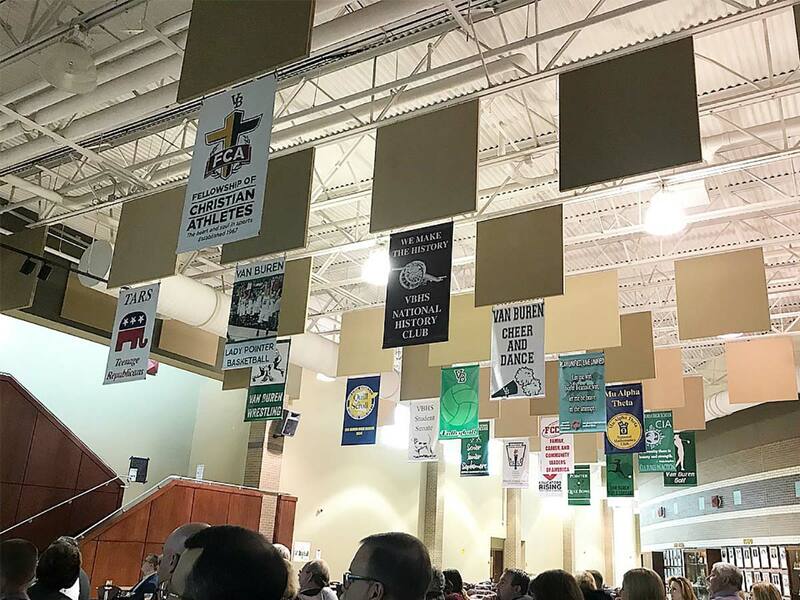 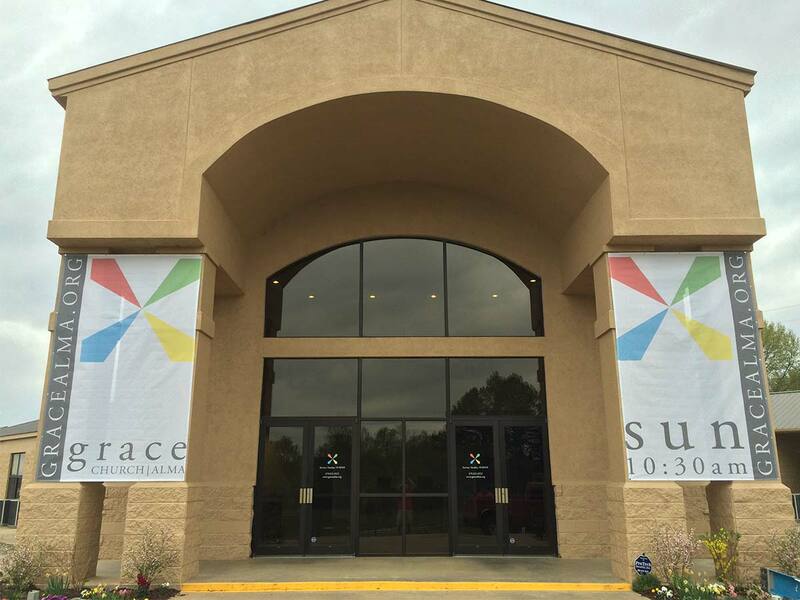 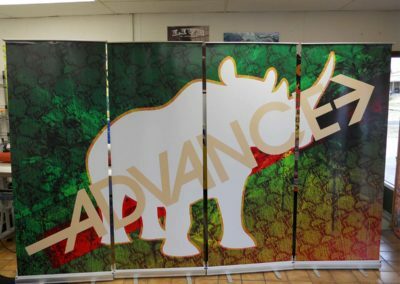 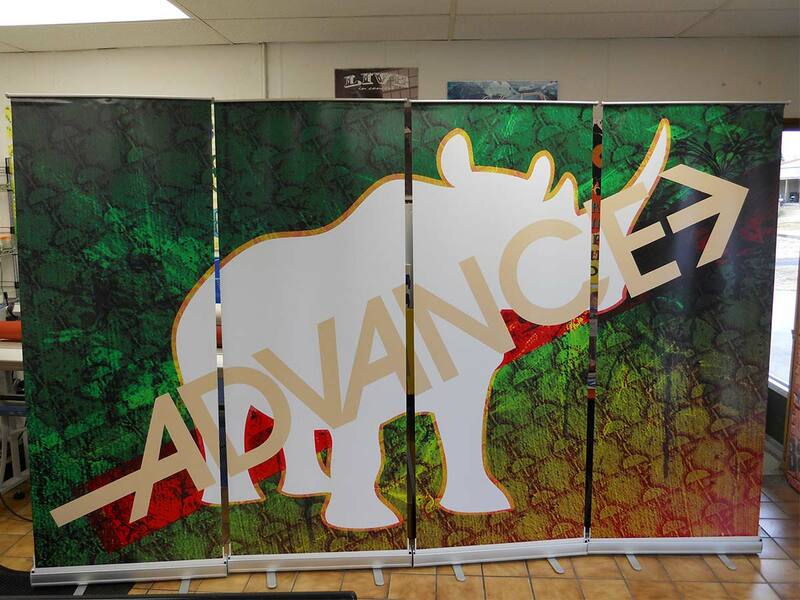 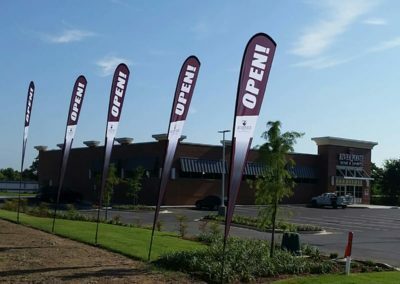 We offer banners in a wide variety of options, including: Standard vinyl banners, Heavyweight blockout banners (for double sided prints); Mesh banners (great for fences, provides maximum air flow); Fabric banners (perfect for a classier look & indoor applications, with a smooth finish & bright colors).